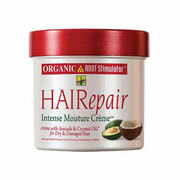 Is your hair weak and brittle? 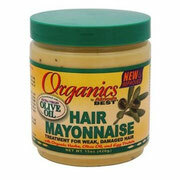 Do you want to maintain strong and healthy hair? 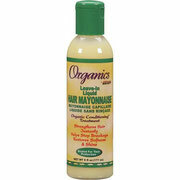 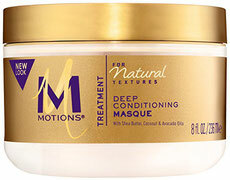 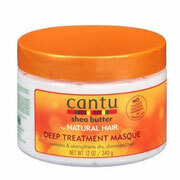 Conditioning Treatments are products for weak, brittle and damaged hair. 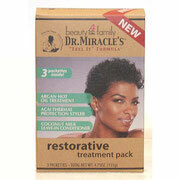 They strengthen hair and infuse gloss, shine and life back to lifeless and dull hair.